Jose Mourinho admits it would be unacceptable for Manchester United to go five games without a win at Old Trafford for the first time in 29 seasons. United have lost to Tottenham and Derby in the Carabao Cup, while drawing with Valencia and Wolves, ahead of Saturday’s game at home to Newcastle United. The club have only failed to win in five games home and away once since 1999, and Mourinho was asked if emulating that record would not be good enough. 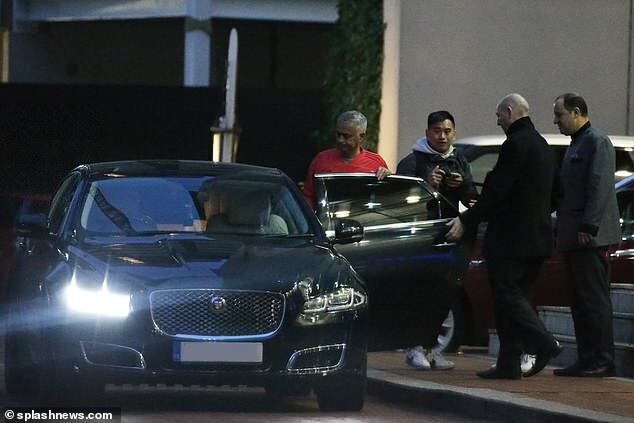 ‘I accept,’ said Mourinho during a terse early morning press conference at Carrington. The United manager was asked why things are not working out during a difficult season. ‘For many reasons,’ he replied before refusing to elaborate. Even taking into account Mourinho’s continued insistence that United did not lose to Derby despite going out of the Carabao Cup on penalties, it has been a disappointing run and one that has put pressure on United ahead of the visit of Rafael Benitez’s team. ‘No home wins, yeah, that’s true,’ he added. ‘Only one defeat at home all season, only one defeat in the last seven matches, but no victories at home in the past three matches – three draws, not the feeling of the defeat but not the happiness of the victory, so it’s important for us to try and win this match on Saturday. 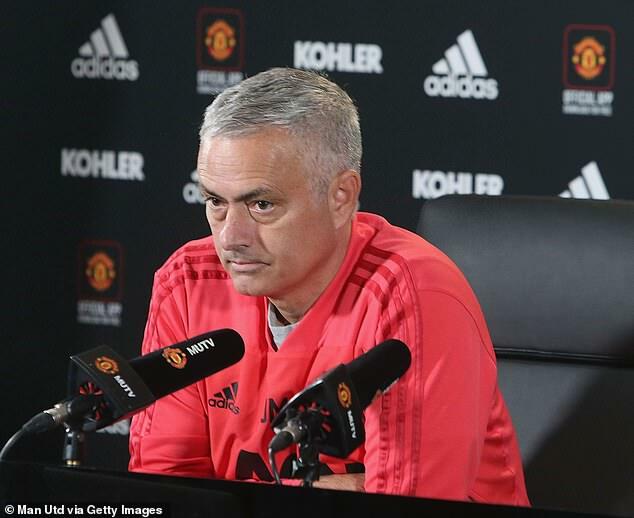 ‘I know we are in the beginning of October and we look to tables all around Europe and in many of the leagues the tables in September and October don’t reflect what is going to happen in a few months later or even in the end of the season,’ said Mourinho. ‘We are in a position that we can do much better and to do that we need points – points that we lost especially in the last two Premier League matches with one point out of six. ‘We know that to improve that position we need to win these three points, but we know that our opposition also need the points. ‘A very, very good coach, a team that is always very well organised against especially the teams of the first part of the table where their manager is very bright on his analysis of the opposition qualities and to try to stop them. 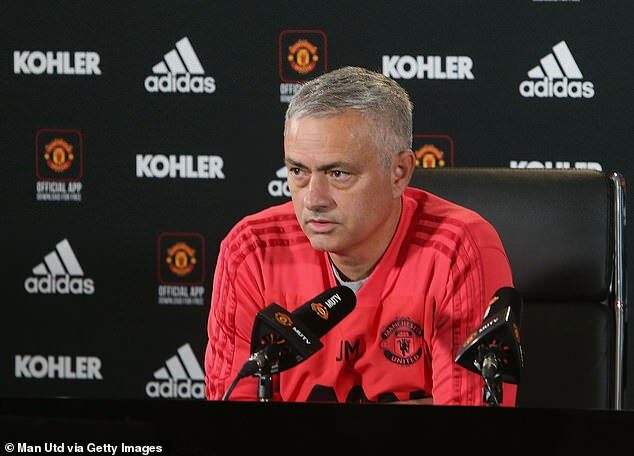 ‘I accept,’ said Mourinho during a terse early morning press conference at Carrington that lasted three and a half minutes, bringing just 262 words in response to six questions. 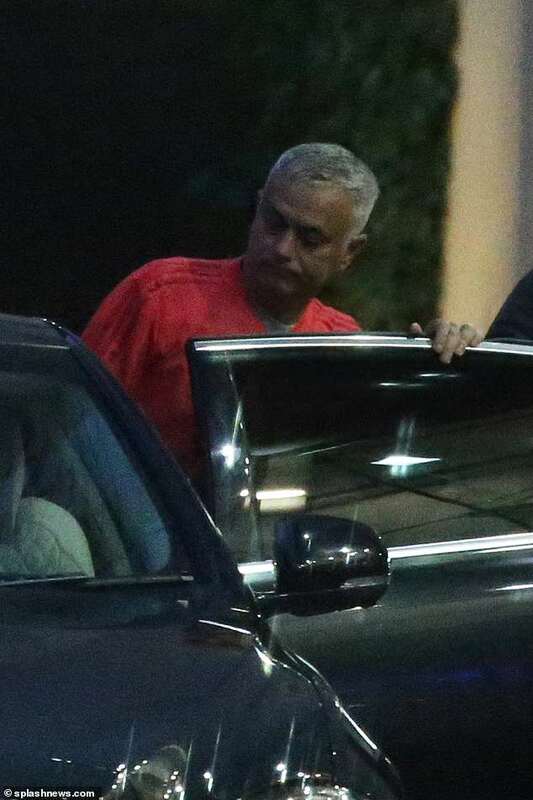 Ashley Young returns to the squad but Mourinho is still without Jesse Lingard, Marcos Rojo and Ander Herrera through injury. Why are things not working? Can you say the reasons? Very important, I know we are in the beginning of October and we look to tables all around Europe and in many of the leagues the tables in September, October don’t reflect what is going to happen in a few months later or even in the end of the season but we are in a position that we can do much better and to do that we need points, points that we lost especially in the last two Premier League matches with one point out of six and we know that to improve that position we need to win these three points but we know that our opposition also need the points, very very very good coach, a team that is always very well organised against especially the teams of the first part of the table where their manager is very bright on his analysis of the opposition qualities and to try to stop them. The results they had against the top teams didn’t get them points yet this season but gave them very, very close results and very difficult matches for the opposition. So we expect a difficult match. No home wins. Yeah, that’s true. Only one defeat at home all season, only one defeat in the last seven matches but not victories at home in the past three matches, three draws, not the feeling of the defeat but not the happiness of the victory so is important for us to try and win this match on Saturday. Five winless games wouldn’t be good enough? Yes, I accept (is not good enough). Can you assure the fans you are doing all you can? 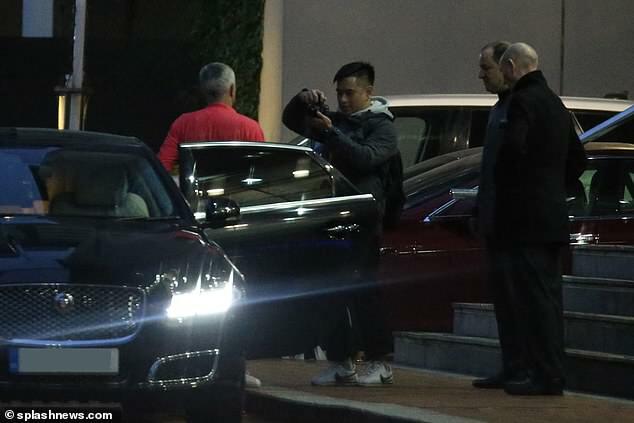 Mourinho made a pre-dawn exit from the Lowry Hotel on Friday morning after pushing forward the time of his weekly press conference to 8am. 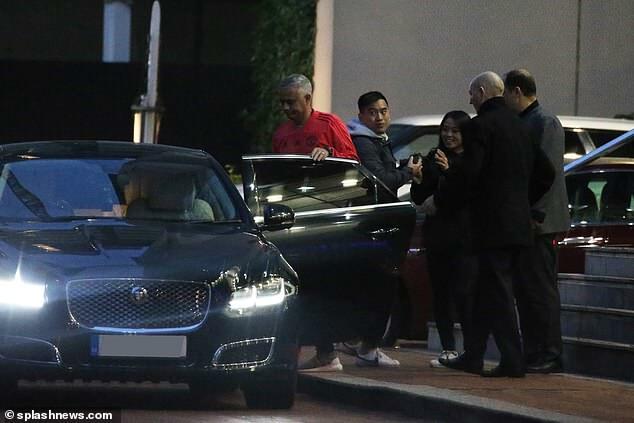 The Manchester United manager left his base in the dark, posing for a photograph with a small group of waiting fans before stepping into the waiting vehicle to take him to Carrington. In an unusual move, the under-fire boss has moved the time of his press briefing from its usual 1pm slot. As Mourinho continues to alienate members of his squad, he has been given seven games to turn United’s ailing season around. 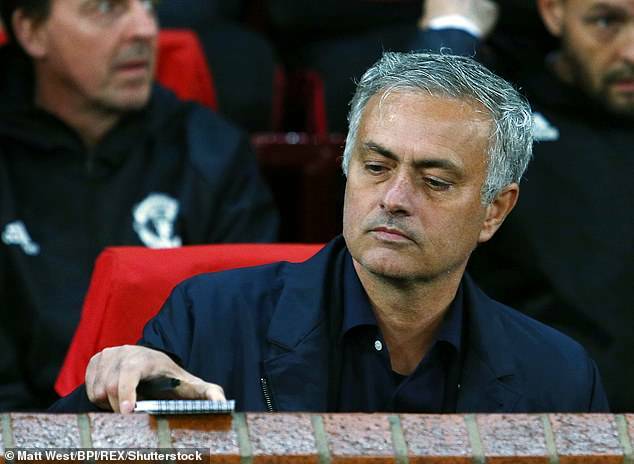 Though Mourinho retains the backing of United’s owners for now, there needs to be a drastic turnaround in results and performances to save his job after four matches without victory. But after their Old Trafford meeting with struggling Newcastle on Saturday, United face a difficult run of games following the international break. They must travel to Mourinho’s former club Chelsea on October 20 and rivals Manchester City on November 11, with home and away European matches against Juventus sandwiched inbetween. 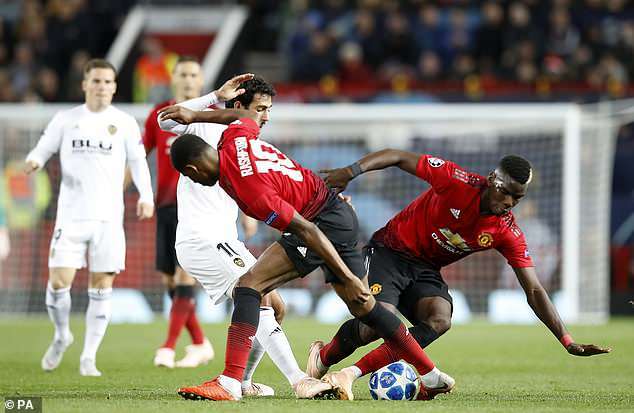 Mourinho’s relationship with star man Paul Pogba is under strain, while Antonio Valencia apologised after he liked an Instagram post calling for the manager’s head. Other senior players are also known to be frustrated with the situation but determined to make things work under Mourinho. A source said: ‘The Glazers are not – and have never been – ones for knee-jerk reactions. They are aware that things are not great and they know that things need to change. ‘They also know that it’s the start of October and there is a lot of football to be played. If Newcastle come and win, say 3-0, then that could be the end but they are far more likely to review the situation following the City match. 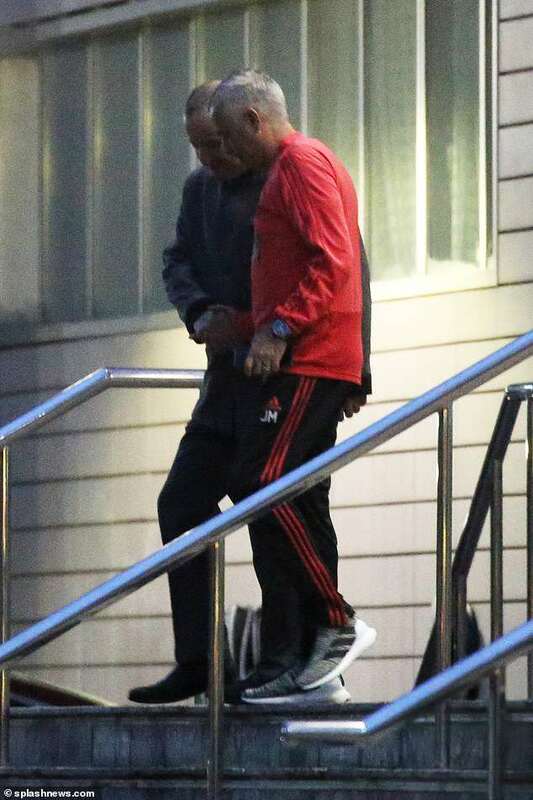 The Glazers remain in contact with executive vice chairman Ed Woodward on a daily basis. They also use a video-conferencing system installed at the club’s Carrington training ground to conduct talks with Woodward and Mourinho.